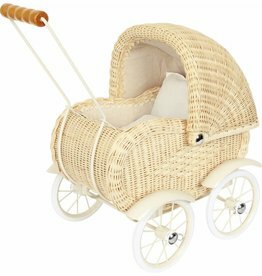 This beautifully braided white doll´s pram is a great addition to our collection. A sunday stroll through the park will be a lot more enjoyable for the young mothers. Recommended minimum age from 3 years. 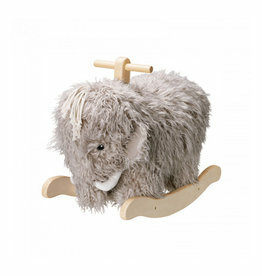 Cute pull-along toy in the form of a mammoth family. 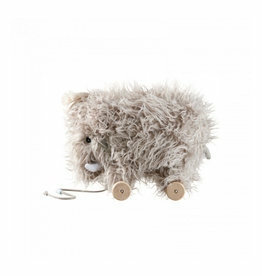 Wonderful as a toy but also great as decoration. 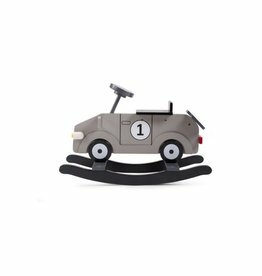 The trendy, grey rocking car gives the room an adventurous touch. 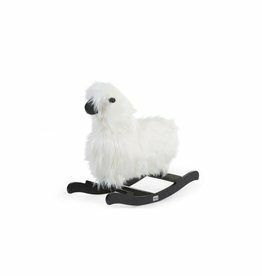 It's the perfect way for your child to learn how to balance and get coordination. 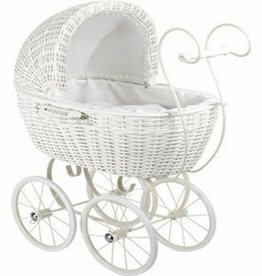 This wonderful vintage style pram in beige can be used as a toy or as a beautiful decoration item! 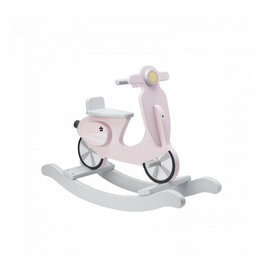 With a stable metal frame and rubber-covered wheels for quiet rolling. 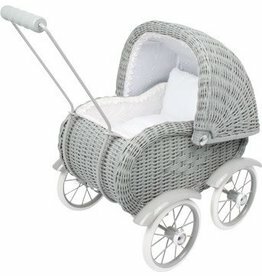 Beautiful pram made of wickerwork. 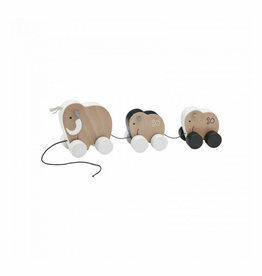 A classic design to play with or as a great decoration. 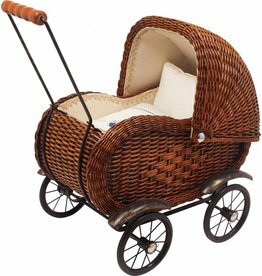 Comes complete with soft blanket and pillow with sweet motifs. 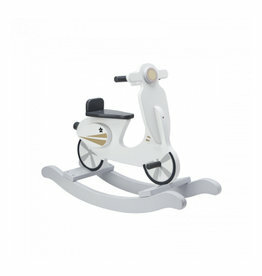 Has a sturdy metal frame and the rubber-covered wheels ensure quiet running noises.